Your clothes are fitting a bit looser and you might be thinking about a new wardrobe. It might also be time to re-size your engagement ring and wedding band. Unfortunately: there’s no way to predict how your fingers will be affected by even a small amount of weight change. 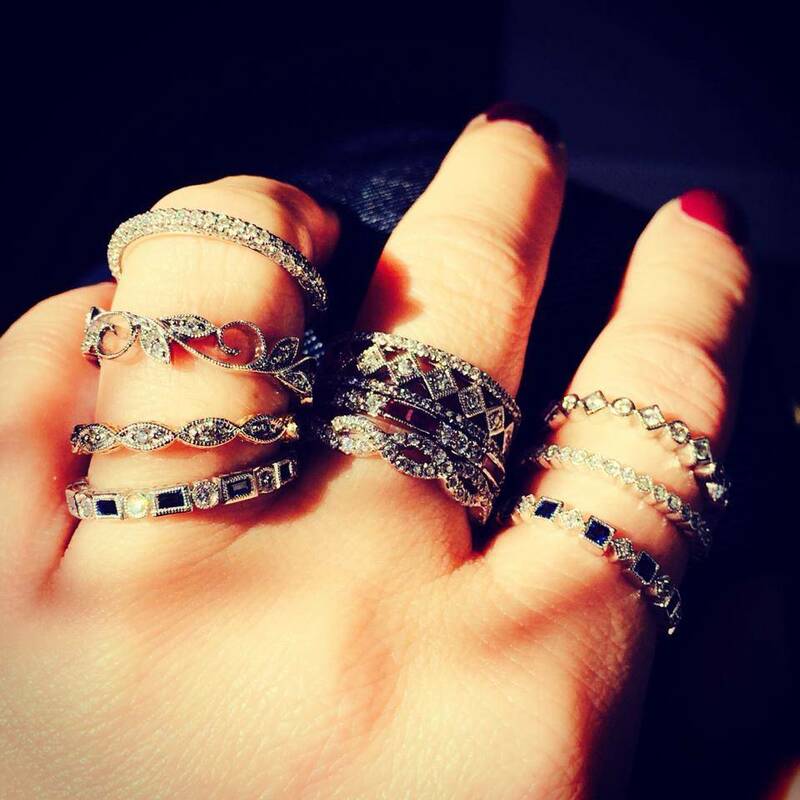 We recommend keeping an eye on how your rings fit throughout your weight loss journey. Keep in mind that many of your rings are expensive so you there should be some struggle to get them off your finger. If a ring doesn’t fit, the most obvious solution is to have a jeweler resize it and be done right? Well, sometimes a temporary or alternative sizing method might work best for you. Switch it up, wear your ring on a different larger finger. No matter how much weight you plan on losing keep an eye on the fit of your rings. We recommend the wiggle test. Put your ring on the appropriate finger and wiggle your hand around. Hopefully it stays snug and secure, if not,there is always a simple solution. Losing weight is great, losing your ring is not.